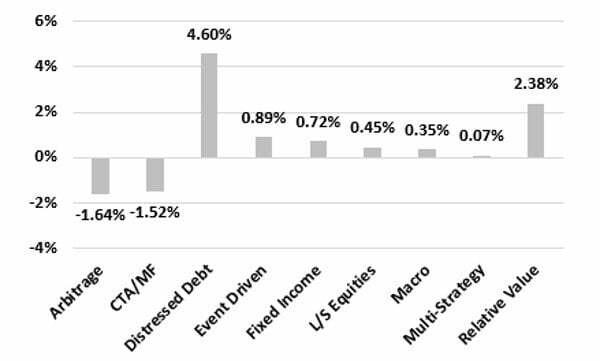 Distressed debt hedge funds continued to be the best performing strategy on a year-to-date basis, supported by the high yield and leveraged loans market performance during the month on the back of improving risk appetite and lower volatility levels. 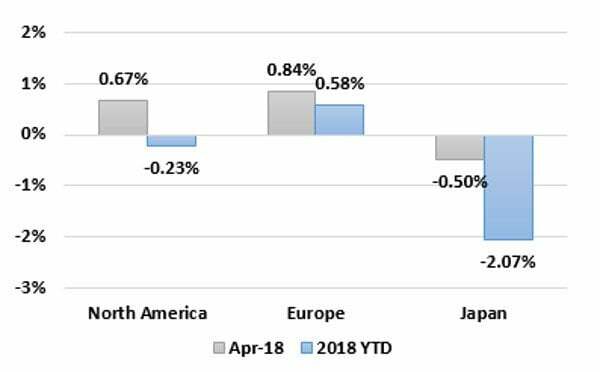 On a year-to-date basis, arbitrage fund managers remained underwater as the performance-based gains they made in April weren’t enough to offset the losses incurred in the volatile market in February this year. 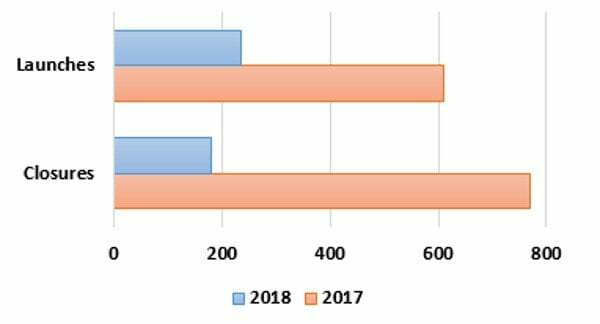 More hedge funds opened than closed for the first four months of 2018, supported by the strong investor inflows into the industry. A total of 181 funds were liquidated as of year-to-date, while 234 funds were launched. Among developed market mandates, European hedge funds were the clear winners during the month, up 0.84% while posting the best year-to-date figures at the same time, returning 0.58% YTD owing to the underlying long/short equity managers’ performance.